It's not always easy to decide what to make for a meal in the spring. Some days the sun is shining and then the next you need your heavy jacket and boots again. For those iffy spring days, there's no better meal to rely on than soup. 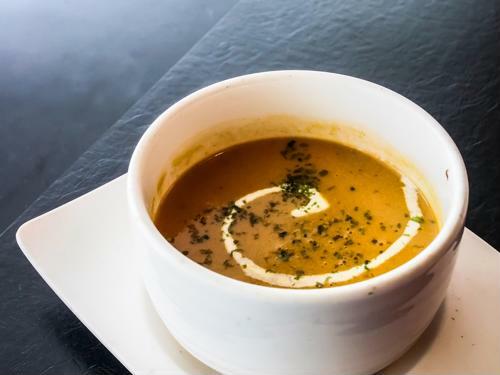 Equally perfect for grey afternoons with a soft drizzling rain and warmer dry days, spring soup is a healthy and delicious meal choice. 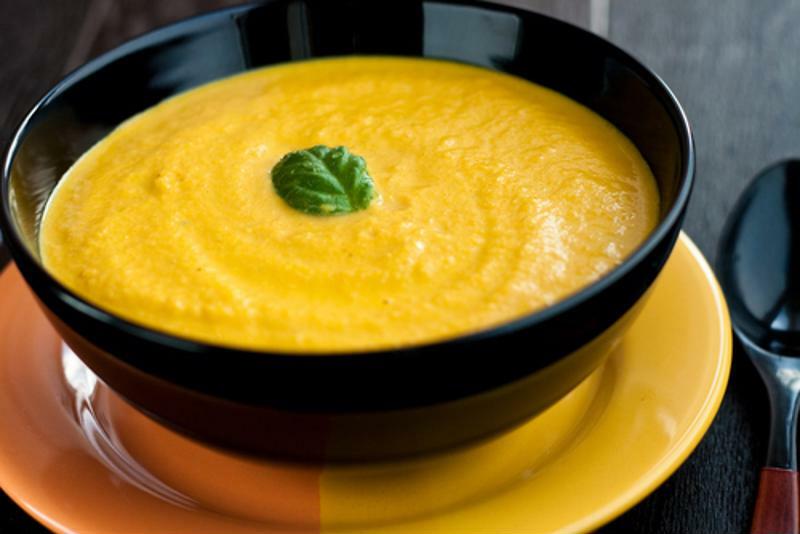 From the Fall in Love With Food Again archives, this Hallelujah Diet recipe for a smooth and hearty bright orange soup delivers on flavor and nutrition. Sweet potatoes make for a great source of fiber and are filled with manganese and vitamins A and C, according to Dr. Axe. This healthy form of carbohydrates has been shown to even blood sugar levels, help with weight loss and provide lots of antioxidants. Chop and dice carrots, onion and potatoes before blending. Combine all ingredients in Vita-Mix Machine or similar appliance until smooth. The hot water and blending will help to make this soup steamy and smooth. Serve warm and enjoy. Sweet potato and carrot soup is rich in nutrients. For a sweet and zesty soup recipe, give this raw, gluten-free and vegan recipe from One Green Planet a try. It's easy to make and can be served two different ways: chilled or heated to just 110 degrees, to preserve the vitamins. This recipe makes two servings, at under 250 calories per dish. Soak sun-dried tomatoes for one to two hours until they are soft. Meanwhile, chop tomatoes, basil, garlic and once softened, the sun dried tomatoes. Keeping soak water, basil and garnish tomato aside, blend all ingredients. If needed, add more water until soup reaches the consistency you want. To serve cold, pour into bowls and garnish with basil and tomatoes. If eating soup warm, continue to blend until it reaches desired temperature. You can also heat this soup over the stove top, on the lowest heat. Rich in vitamins and antioxidants, leeks are a great allium vegetable to add to your diet, according to Dr. Mercola's health blog. 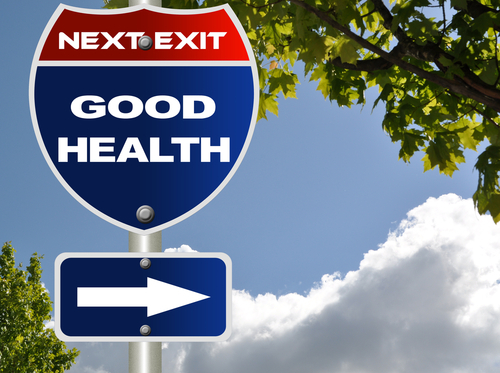 They've been shown to have properties that may help fight back against cancer and heart disease. If you're new to using leeks in your meal preparation, consider this soup recipe from Earthyandy to get started. It's packed with taste and filled with nutrients. Sweat the leeks and onion on the lowest heat for about 15 minutes with a cover, without letting them brown. Add potatoes until they become soft. Once these ingredients have cooled, add all to a blender and process until smooth. When soup has reached desired consistency, serve and top with a pinch of salt or squeeze of lemon. 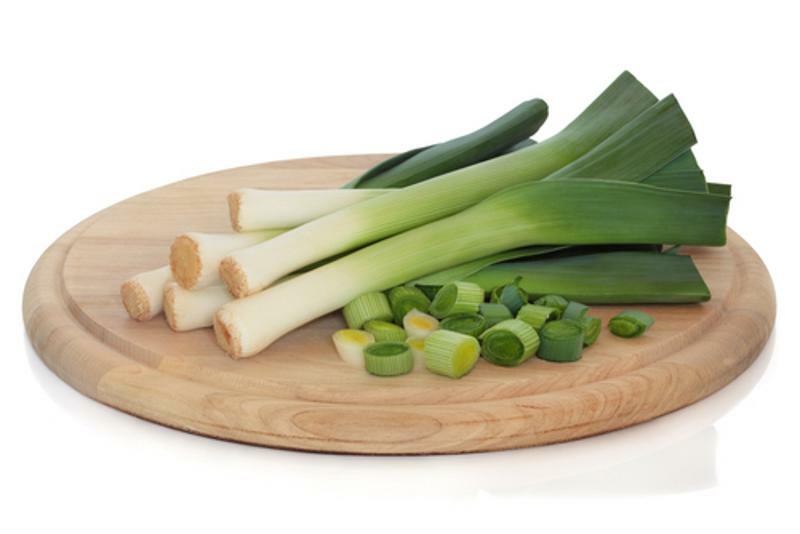 Leeks can deliver a lot of nutritional benefits. 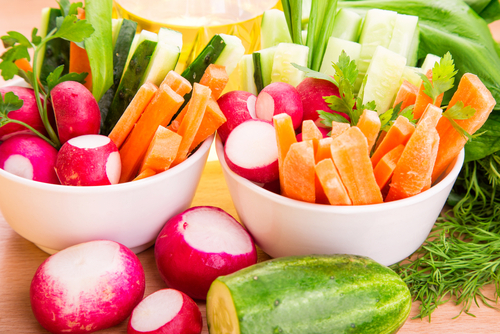 If you're looking to reach nearly all your nutritional needs in one meal, consider this vegetable-packed spring soup from Superfood Evolution. It's colorful, packed with minerals and filled with lots of herbs and spices for great flavor. This soup is even better when topped with kimchi or fennel seeds. In a high speed blender, combine all ingredients and pulse until smooth. If needed, add more water for a creamier texture. Serve chilled and top with garnishes if desired. These soup recipes look great. Can you provide the actual carbohydrate grams per serving & the serving size? 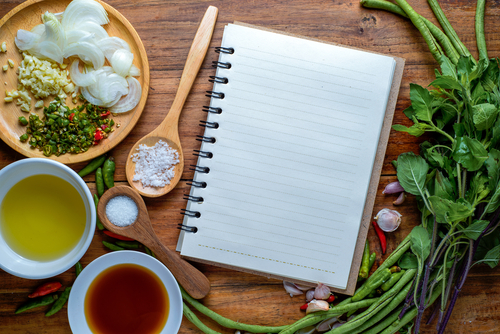 Hallelujah Diet used to calculate the nutritional facts in their recipes, but no longer does so. soup I will have to try, that is one of my favorites. Thanks again for the recipes. Thank you for the recipes they look great! You can never go wrong with soup. Thanks for the great recipes. The Leek Potato Soup sounds really good. Will have to try that version. We love potato soup at our house. Thanks!